Degreasing chemicals to suit all requirements. From powerful heavy duty degreasers to gentle cleaning with low odour. Low odour degreasers are genearally preferred for indoor applications. Some indoor cleaners have reduced cleaning ability. 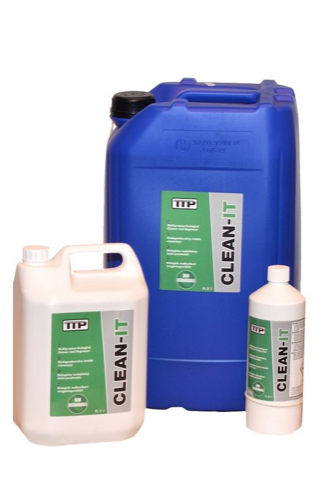 CLEAN-IT is a low odour degreaser which performs to the highest of standards. 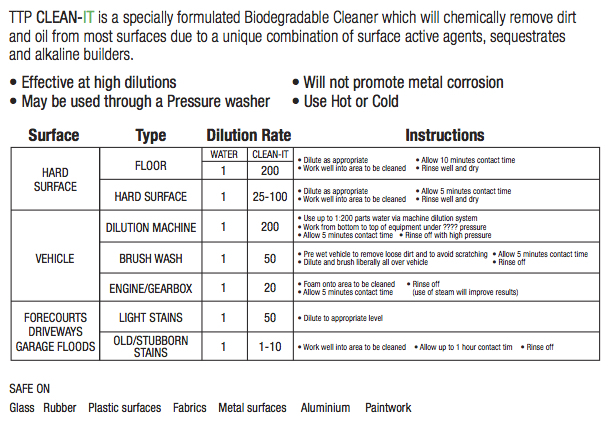 Our dilution chart and instructions guides you through the correct dilution rate for your degreasing application. Also allowing you choose from vehicle cleaning to driveway cleaning. Metal degreasing often requires an industrial strength degreaser. 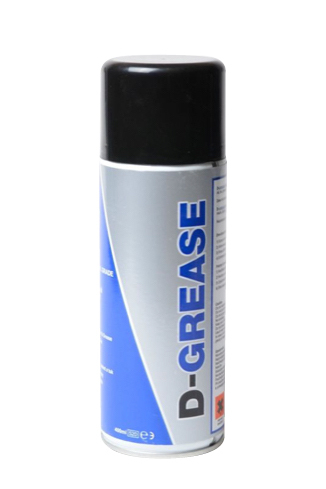 D-GREASE has been formulated for quick and easy removal of stains and deposits of oil,tar, grease and dirt. 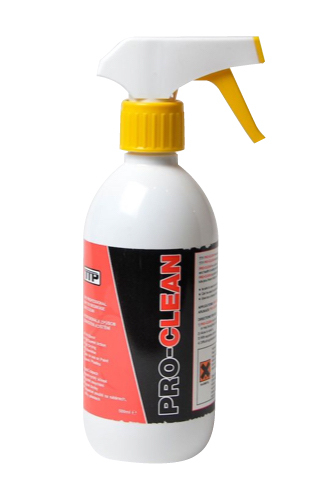 PRO-CLEAN can be used on most palstics, painted surfaces, vinyl and glass. 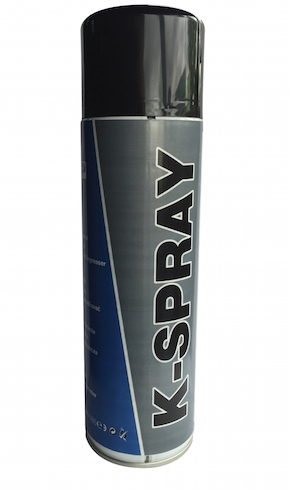 It will remove adhesive, grease, wax, silicone and printing ink. 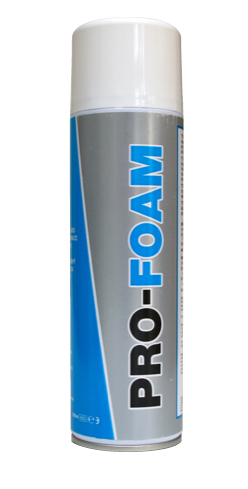 PRO-FOAM is a specialist multi surface foam cleaner. It is non smear, anti-static and non abrasive. And will remove dirt, nicotine, insects, finger marks and grease form a variety of surfaces.